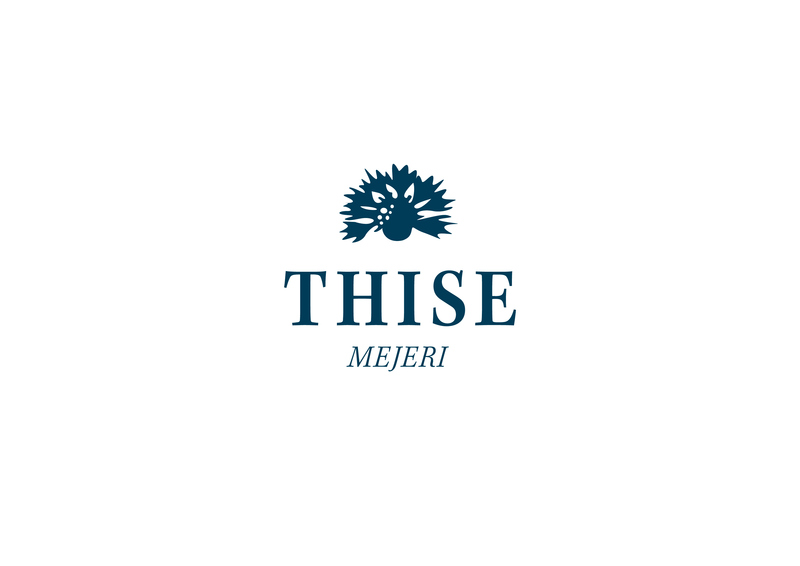 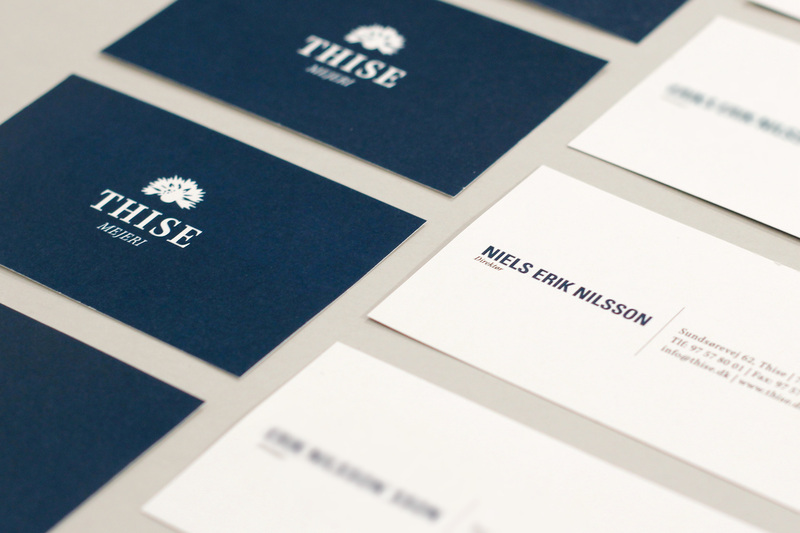 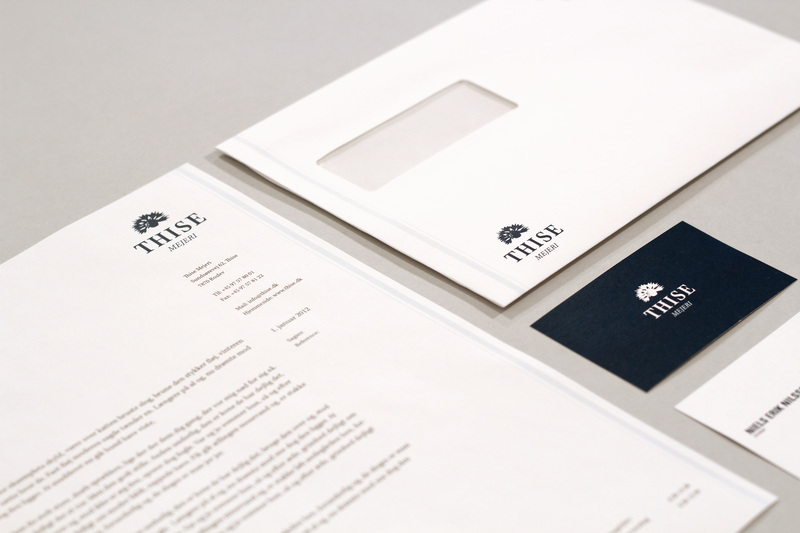 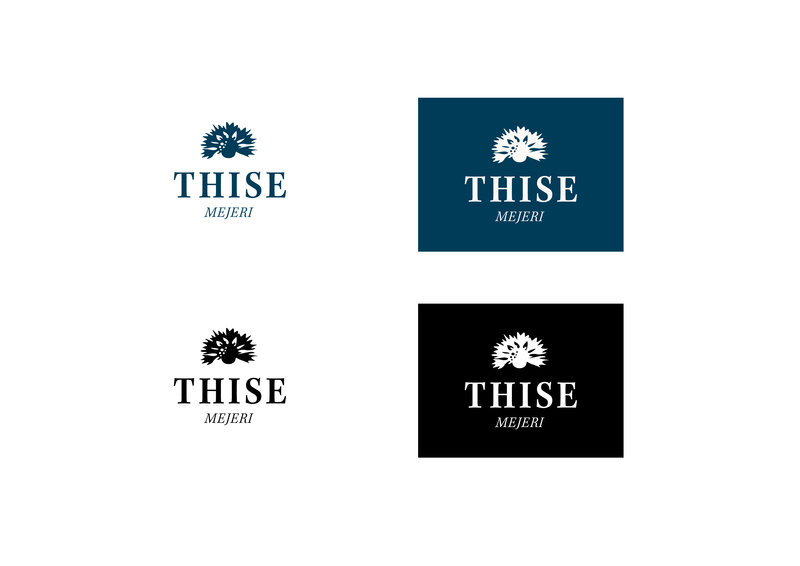 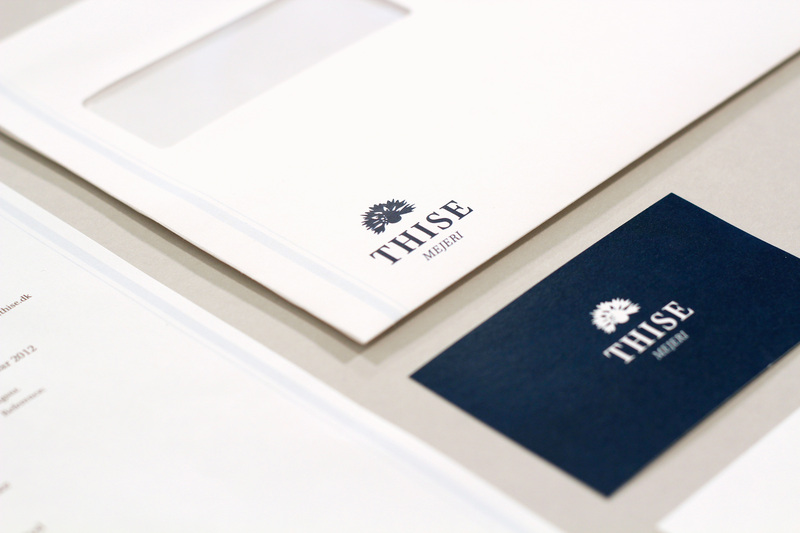 New identity for the Danish dairy brand: "Thise Mejeri". 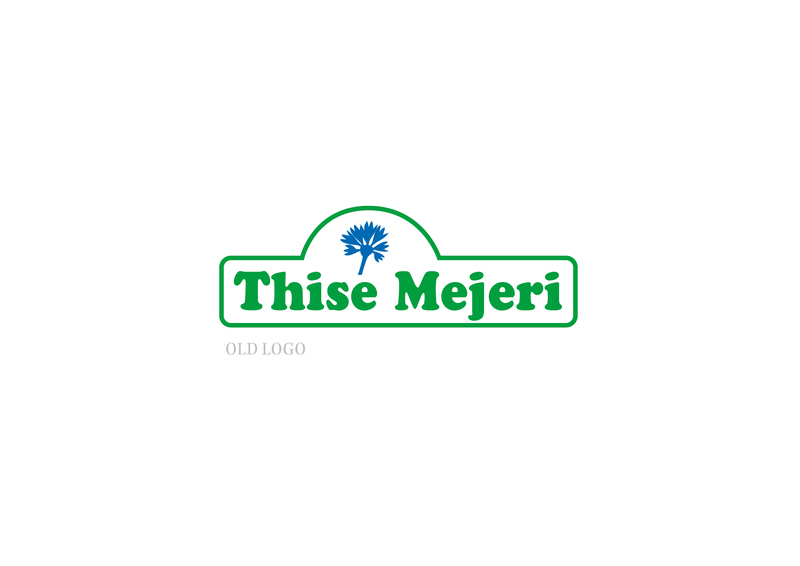 Thise Mejeri is known for their old fashioned way of producing organic dairy products. 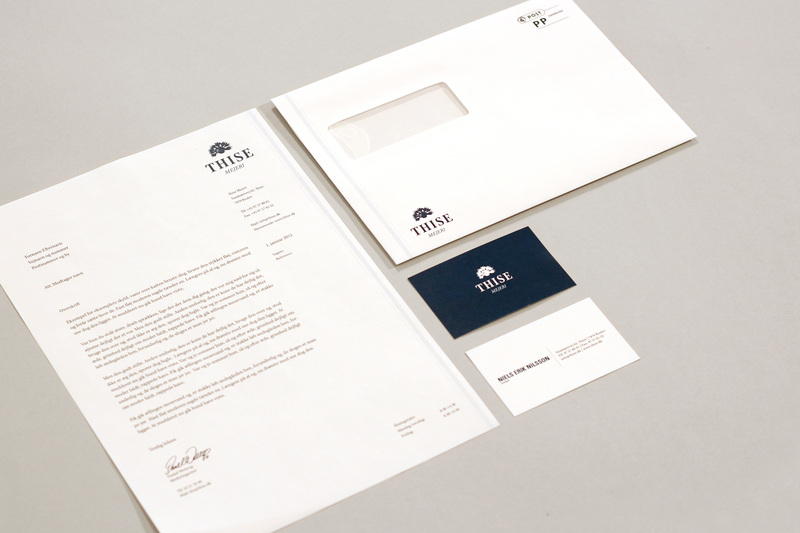 I've designed an identity that includes the old fashion dairy style, combined with a modern and high quality look.